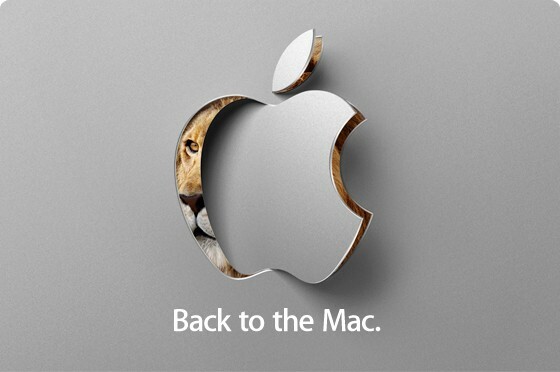 The Apple Back to the Mac event to be held on October 20th, already suggested that it is somewhere related to the Macbooks and the image with Lion possibly was related to some upgrades and releases related to the Mac OS X. But one of the news that just came out – Apple Macbook Air gets smaller, with 11.6 inch models coming in. The event is going to be held in Cupertino, CA. According to many sources, Apple is coming in with the smaller versions of the Macbook Air. It is going to be the 11.6 inch models, and the current ones i.e. 13.3 inch models would be getting a few changes in the internal specifications, like the storage etc. And of course, we expect the pricing to be different this time. As your last post said the apple is coming up with a new gadget lets see how it goes this time, but hope for a good gadget by the Steve job’s team.